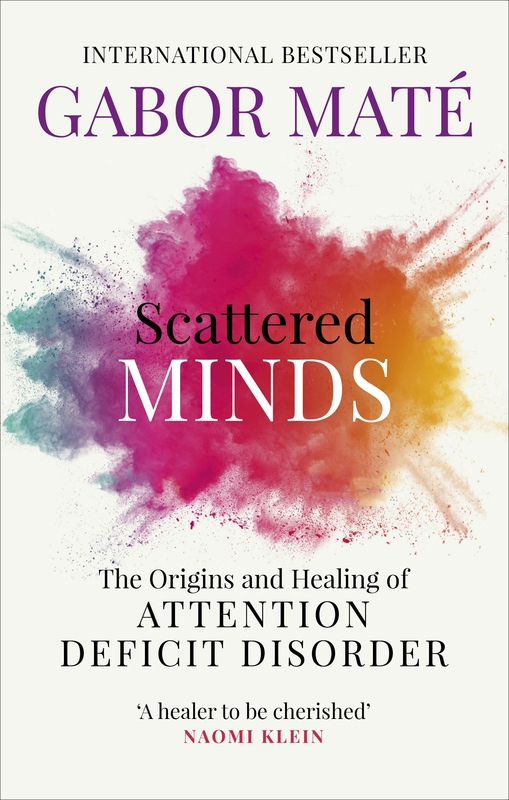 Scattered Minds explodes the myth of attention deficit disorder as genetically based – and offers real hope and advice for children and adults who live with the condition. Gabor Maté is a revered physician who specializes in neurology, psychiatry and psychology – and himself has ADD. With wisdom gained through years of medical practice and research, Scattered Minds is a must-read for parents – and for anyone interested how experiences in infancy shape the biology and psychology of the human brain. Love Scattered Minds? Subscribe to Read More to find out about similar books.